Three publishing veterans will talk about the radical way the publishing industry has changed, and how those changes impact writers and readers. Our panelists will include publisher and entrepreneur JANE FRIEDMAN, who was CEO of Harper/Collins and founder of Open Road Integrated Media, the first major digital publisher of back-list books; BROOKE WARNER, publisher of She Writes Press; she has experience in both traditional and new publishing; and JULIE BARTON, author of The NY Times best seller “Dog Medicine, How My Dog Saved Me From Myself”, which she self published and which was later picked up by Penguin Random House. WORDS WON’T DIE will be moderated by intellectual property attorney ROBERT LEVINE. 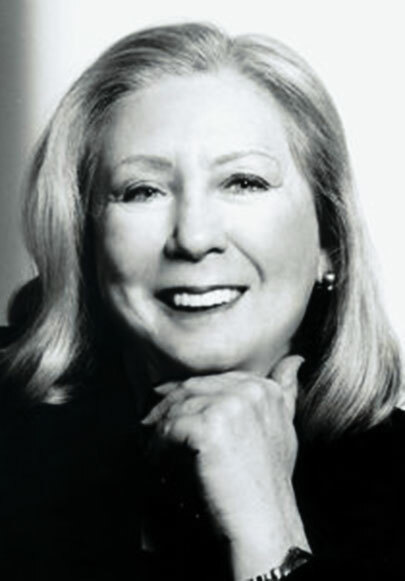 Veteran publisher and entrepreneur JANE FRIEDMAN, was world-wide CEO of Harper/Collins publishers and co-founder of Open Road Integrated Media, the first major digital publisher of back-list books. 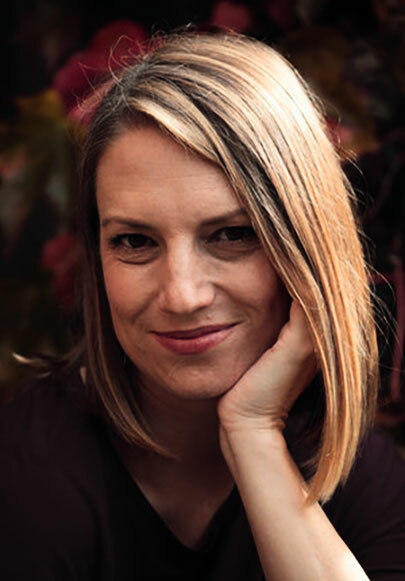 BROOKE WARNER is the Publisher of She Writes Press. 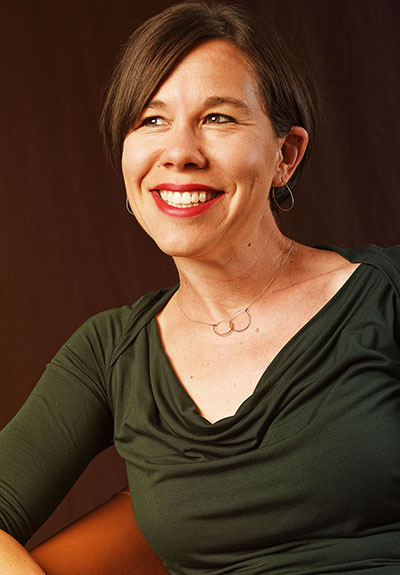 For eight years she was the Executive Editor at Seal Press, where she shepherded hundreds of books through the publication process. She sits on the Executive Board of the Independent Book Publishers Association, and The National Association of Memoir Writers. 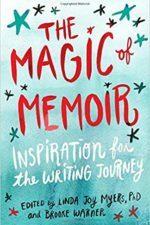 She is the author of five Non-Fiction books on writing a memoir and how to get published. She writes a monthly column for Publishers Weekly. Brooke lives in Berkeley, California. 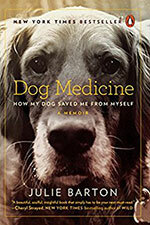 JULIE BARTON is author of the New York Times bestseller “Dog Medicine, How My Dog Saved Me From Myself” which she successfully self-published. It was later picked up by Penguin Random House. Founded a NYC law firm specializing in intellectual property. 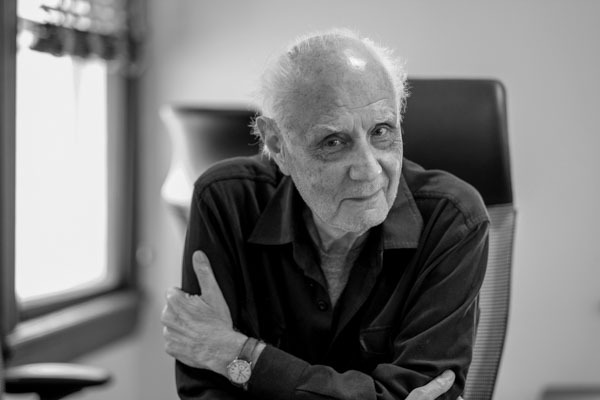 He also has acted as a literary agent, and produced the film That Championship Season, with Robert Mitchum.